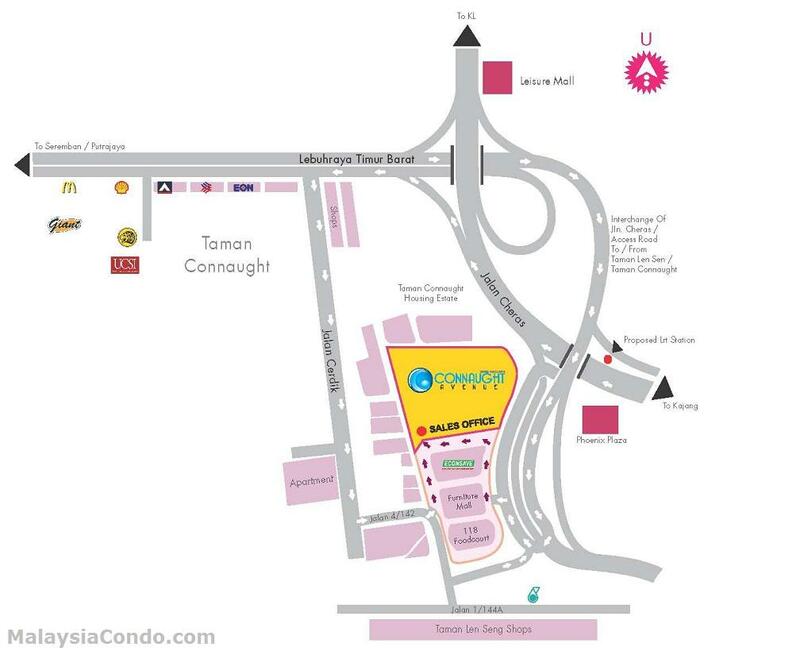 Connaught Avenue located in Cheras, easily accessible via Cheras Kajang Highway linking Grand Saga Highway and Connaught Expressway. 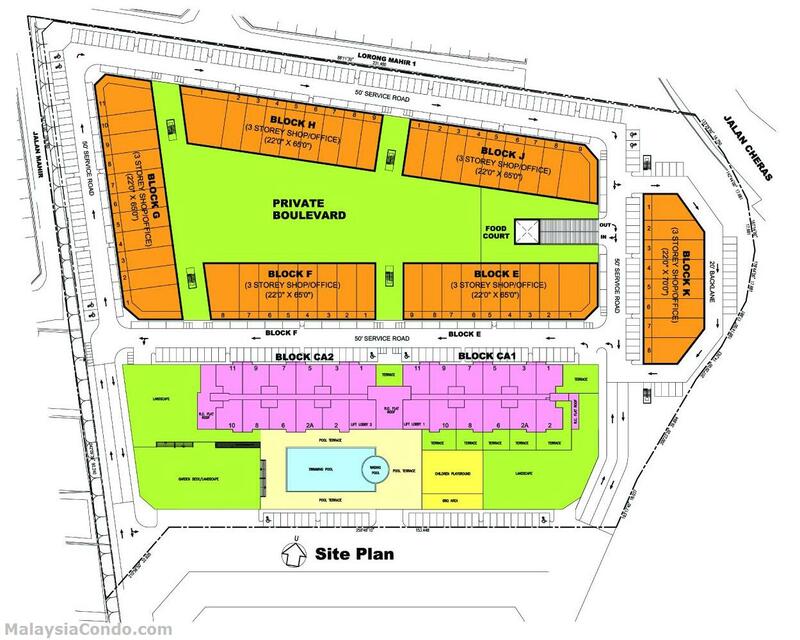 Connaught Avenue comprises 2 blocks of service apartment and shop offices. 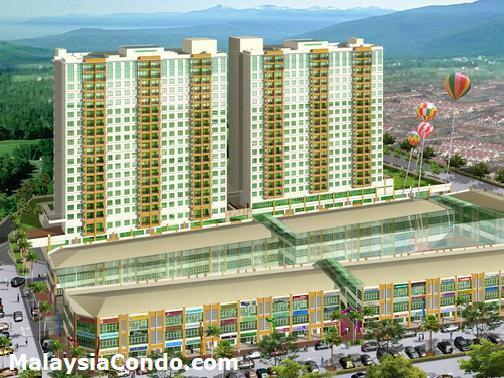 There are 86 units commercial shop-office and 385 units of service apartment. The service apartment has a built-up of 950 sq.ft. in each unit. The facilities include swimming pool, wading pool, pool terrace, children's playground, roof garden landscape and 24 hours security.